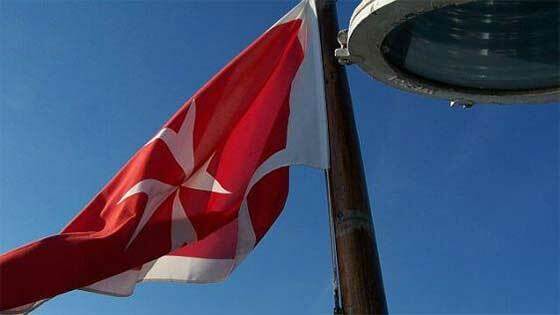 Transport Malta is set to carry out a survey in order to gather the number of seafarers serving on Malta registered vessels, the CSB Group said. As informed, the survey is to be carried out at the end of June and December of each year and it is crucial that the required data reaches Transport Malta within one month of the six-month period when the survey is conducted. A notice regarding this survey was issued to ship owners, ship operators, managers, masters, owners' representatives and recognised organisations to send in by electronic mail an updated copy of the crew list, including details such as rank, name, surname, gender, date of birth and engagement information of all the crew serving on a vessel. In addition, the status of the ship, whether trading, undergoing repairs or in lay-up should be outlined. All sea going merchant ships, including river vessels and commercial yachts are included in this survey. Transport Malta emphasised the importance of all the information being submitted in a correct and timely manner so as to ensure that the survey is carried out successfully.